An artful combination of London edge and L.A glamour, Hudson offers distinctive cuts, impeccable fit, and superior fabrics. 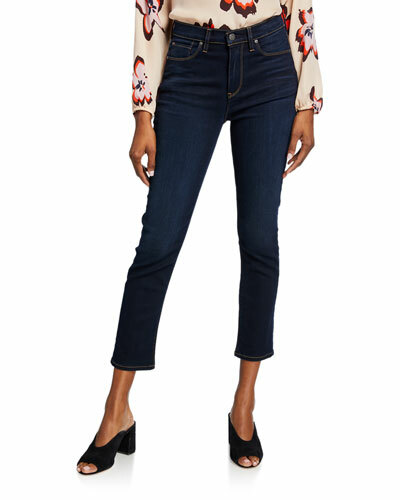 A celebrity favorite, Hudson is cool and chic. 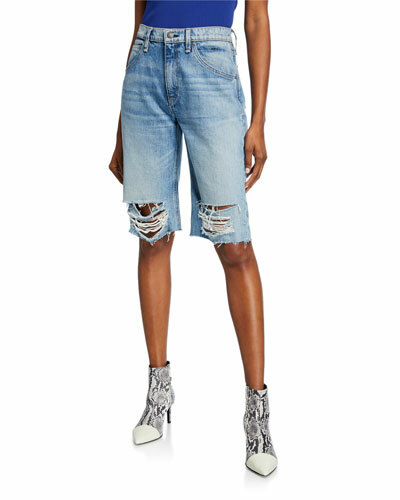 Neiman Marcus offers a versatile collection of Hudson jeans and apparel for women including skirts, dresses, shorts, and more. 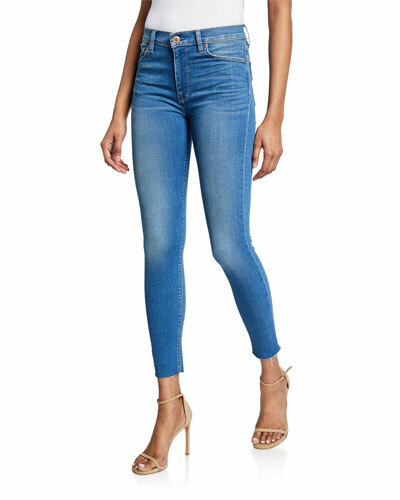 J Brand "Alana" jeans in 11.75 oz. 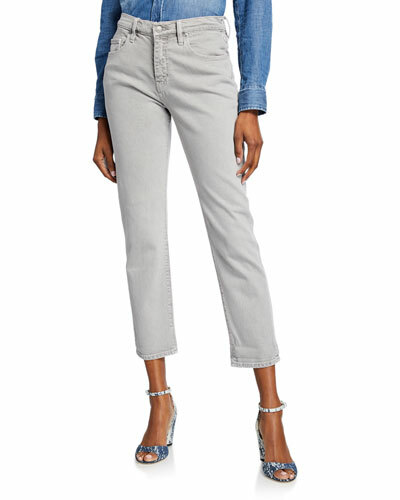 Photo Ready denim with subtle stretch. Approx. 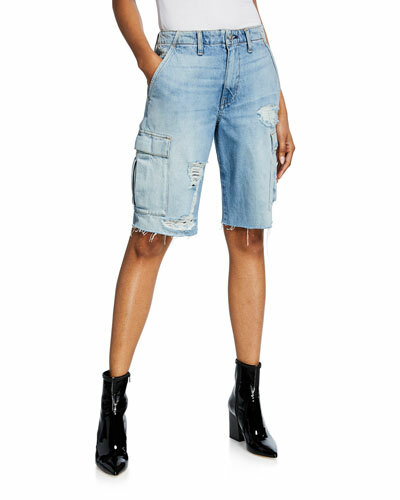 measurements: 27" inseam; 9.75" leg opening.